Bicycle Accidents - Sovereign Solicitors Ltd. 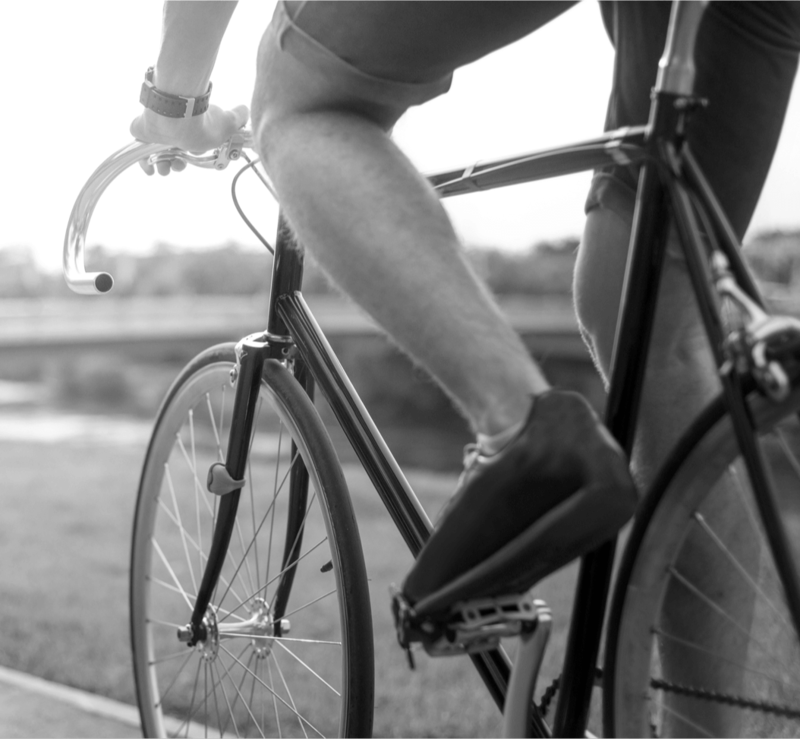 If you have been injured through no fault of your own while riding a bicycle or as a pedestrian hit by a cyclist, you could claim compensation. As with all our services, this would be done on a No Win No Fee basis. Cyclists are often the most vulnerable party on the roads and accidents could be caused motorists, faulty equipment or even by potholes or other road defects (which are more dangerous for cyclists). If road surfaces were involved we would help you to bring a claim against a highway or local authority. Like any claim we would assess the severity of injuries sustained and how they affect your life and also damage to your bicycle to establish how much compensation you are entitled to. Depending on your injury, and how traumatic the accident was that you were involved in, you may need rehabilitation. This can be physical and/or psychological depending on how traumatic the accident was that you were involved in. Some cyclists suffer from post traumatic stress disorder, following an accident, and need therapy in order to be able resume cycling or to return to work. If these specialist services aren’t available from the NHS we can work with your insurer to make sure that you are independently assessed and this is factored into your claim. If you have to overcome a temporary or longer term disability after your accident we can advise you on the benefits you may be entitled to and assess the cost of any adaptations to your home and travel costs you may encounter if you are no longer able to cycle. If you retain your bicycle and any other damaged equipment (like your helmet) a reputable bike shop can assess the damage. Their quote or decision that a bicycle has been ‘written off’ (and cost for a like for like replacement) can help us to progress your claim and secure the funds to get you access to a bicycle as soon as possible. It’s worth knowing that should the worst happen and a close relative is involved in a fatal cycle road traffic accident, then you may be able to claim compensation.